Is there a better alternative to Anemona? Is Anemona really the best app in Screen Savers category? Will Anemona work good on macOS 10.13.4? 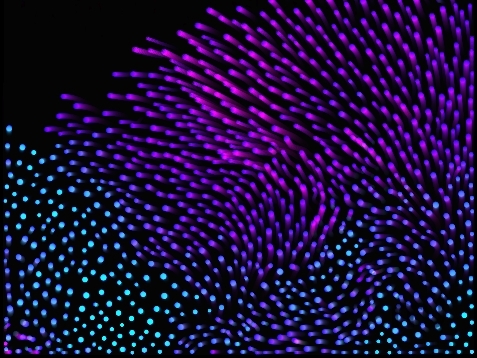 Anemona is a particle-based screensaver based on LiquidMac. Its movements suggest those of a sea anemone. Unlike LiquidMac, it doesn't use the SMS (Sudden Motion Sensor). Now for OS X 10.8 Mountain Lion only. Anemona needs a rating. Be the first to rate this app and get the discussion started!